The Last of Robin Hood – Pleased to meet you! 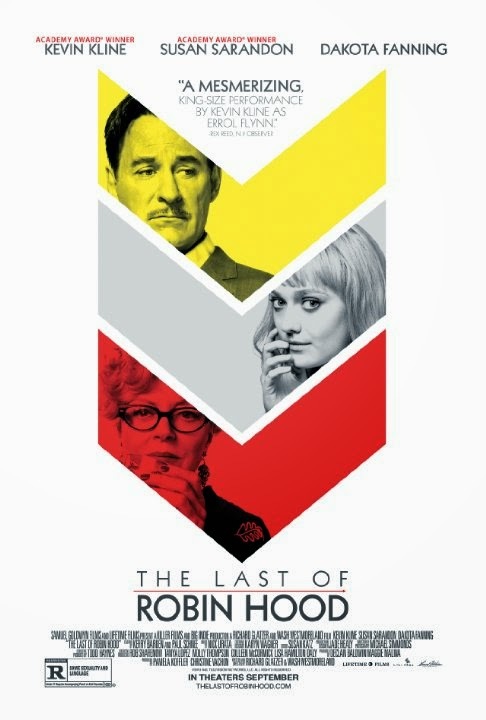 The film is starring Kevin Kline, Susan Sarandon, and Dakota Fanning. It will open in theaters on August 29, 2014.